Terra - Company - The history of a successful company. More than 80 years of experience: Know-How and performance you’ll notice! 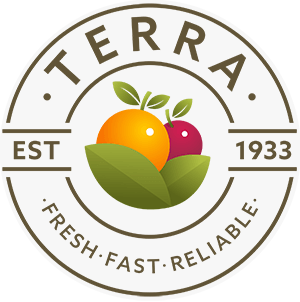 was established in 1933, the Latin name terra standing for Mother Earth, which provides all of our products. back in the early 1900’s was the export of South Tyrolean apples and pears to Germany. 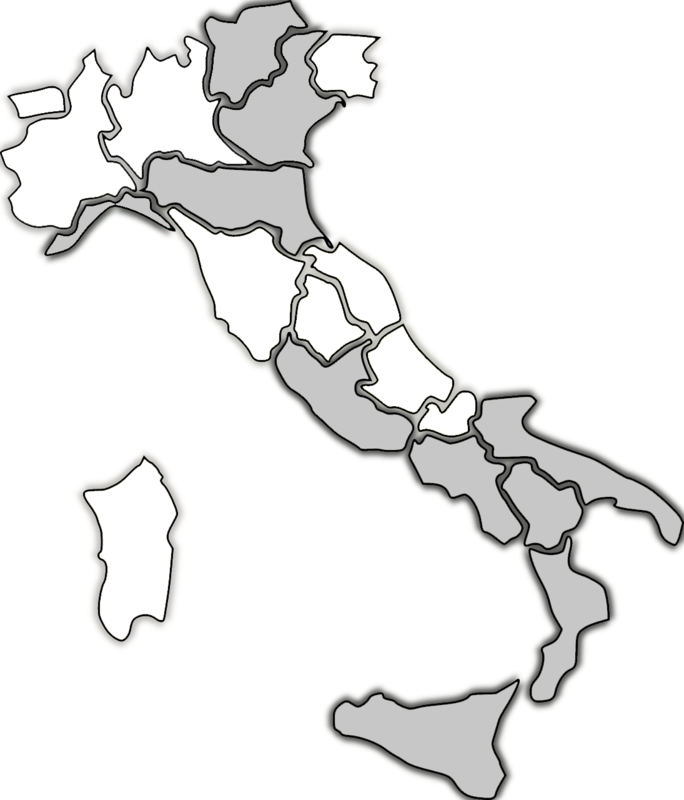 After World War II the limited range of articles was extended to include products from other italian regions. 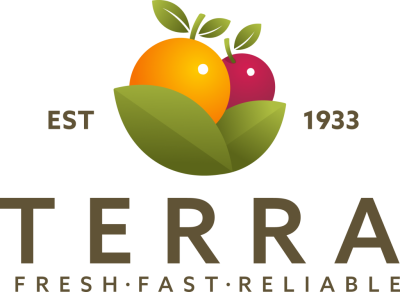 Within a short amount of time TERRA’s offer included the most important fruit, vegetables as well as citrus fruit from Italy. At the same time the export destinations multiplied. From delivering only to Germany we also started to export to Middle and Eastern European countries. Since then the type of buyers has changed dramatically and in recent years our main clients have become supermarket chains. required a lot of effort and resourcefulness. Changes, that occured in production as well as in distribution, were tremendous. The sorting, packing and logistics, which are considered normal nowadays were unthinkable back then. We’ve kept up with the times and managed to strenghten our roots in the production by nourishing our strong cooperation with leading agricultural companies. tells us to meet our clients demands. This belief led us to collaborate only with the very best producers. The careful selection of our producers has developed over the years, and now we can proudly affirm that we reached a considerable potential regarding quality and quantity of our products. Our huge commitment made it possible for us to guarantee mixed deliveries with exceptional delivery times. with private and cooperative companies allows us to control the products from the origin. Our aim is to be a reliable partner for the end-consumer. One of the most important aspects of the cooperation with our producers is our participation in the planning of the cultivation of the coming season, as well as our financial aid for the producers. Establishment of Terra the way we know and appreciate the company today. is experiencing a constant increase of demand, especially organic citrus fruit. Our organic, biodynamic and Naturland certified producers are certainly amongst the best producers in Italy. erfahren bei uns eine konstante Zunahme, im Besonderen Zitrusfrüchte. Unsere Bio, Naturland und Demeter zertifizierten Lieferanten gehören sicher zu den besten Produzenten in Italien. are common practice in our daily business. We strive to see our clients completely satisfied. Therefore we attend personally to your concerns, requirements and wishes regarding fresh fruit and vegetables. Terra has her own production now as well. 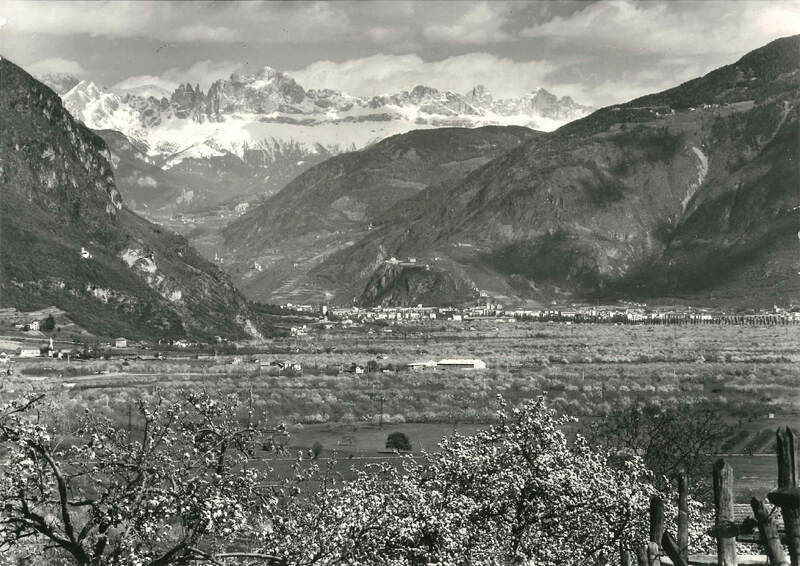 Since 2015 we are actively producing apples in South Tyrol and we are currently working on further projects. We cooperate with long-lived experts in production in order to guarantee the highest quality goods. Please contact us for more information about our new production.